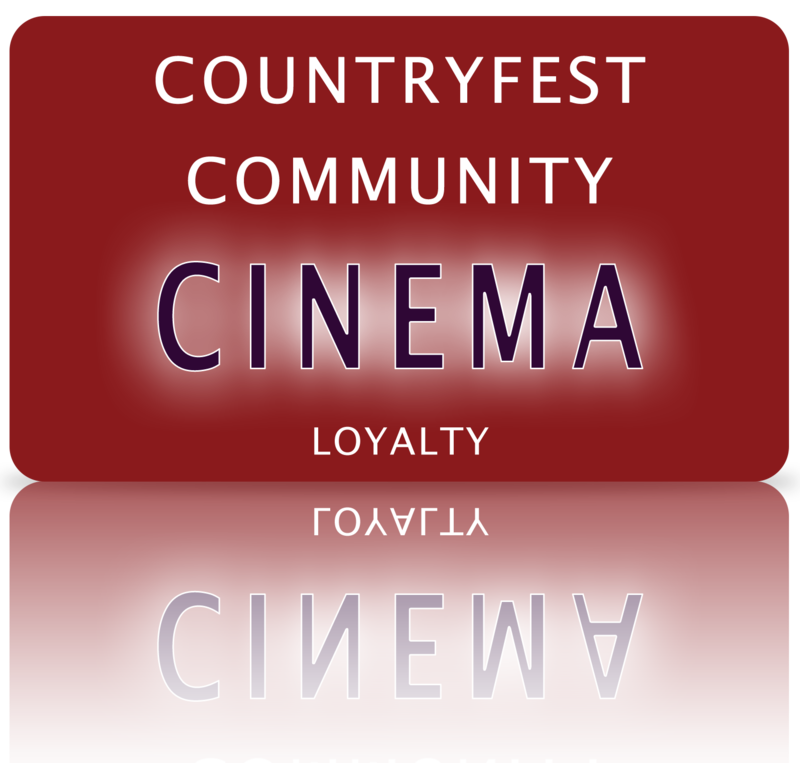 Earn 1 Loyalty Reward Point for every movie ticket purchased. Award vouchers print up automatically as soon as you reach a reward level. No need to save up points and cash them out, they just keep adding up! Awards repeat every 30 points based on the above structure. * Points earned on Concession purchases are amounts before taxes. ** Certain restrictions apply to Free Movie Ticket redemption. Not valid for No Pass Engagements/Special Events.